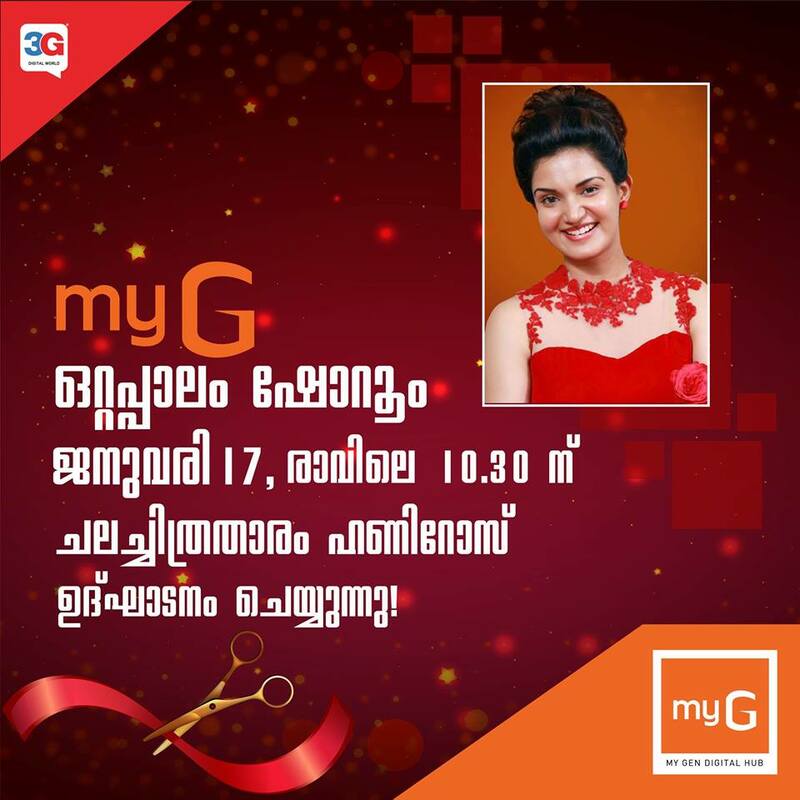 My G, a leading retailer in gadgets has open its showroom at Ottappalam in Palakkad district. 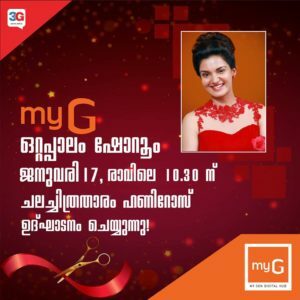 Film actress Honey Rose inaugurated the showroom on January 17. My G launched its largest digital hub in South India at Edappally on Decmber 16 .South Indian superstar Mohanlal inaugurated the showroom. My G is going to launch its showrooms in Tamil Nadu,Karnataka and Andhrapradesh,soon. The brand is also spreading its wings outside India and soon it will have showrooms in Dubai,Sharjah and Abudhabi. This News was posted on Sunday, January 14th, 2018 at 5:38 am and is filed under business.